We have a range of gentle cycling holidays in Holland to choose from, each with their own personal take on the country. 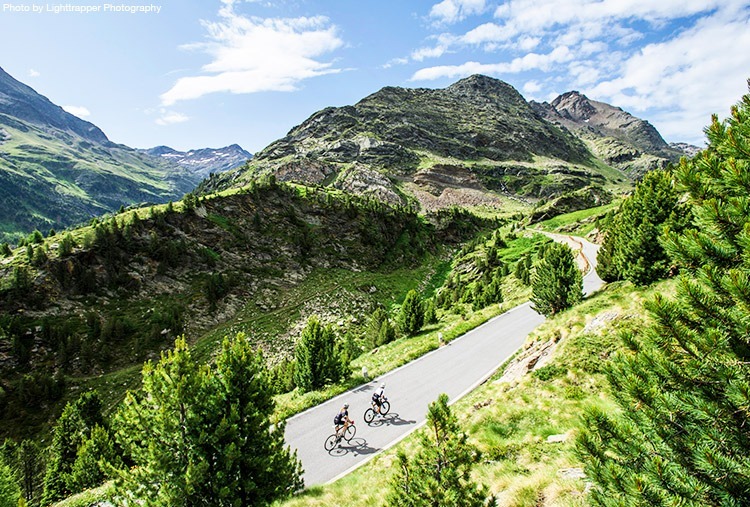 Our tours have lots of opportunity to experience a culture famous for its canals and windmills which is renowned for its flat terrain, the riding here is nice and gentle, perfect for exploring by bike. All of our tours here are part of our Bike and Boat range, with your floating accommodation offering a unique way to soak up the local culture and tradition. 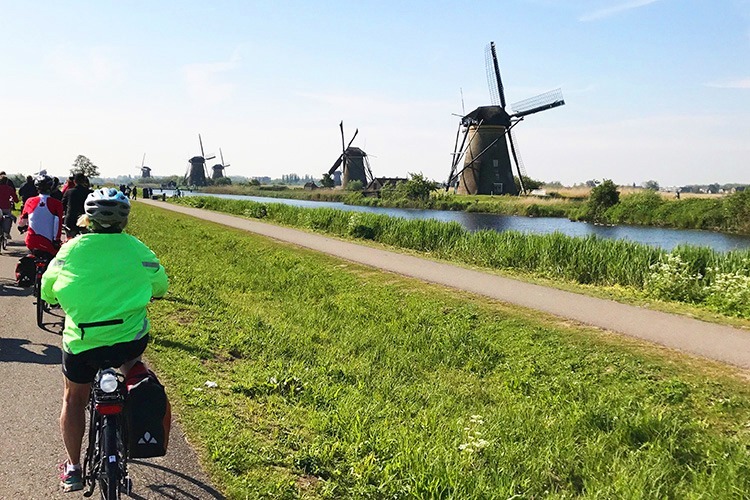 Each day you'll enjoy a new view from your barge and explore a new area by bike, ensuring all Dutch cycling tours offer the best of both worlds. 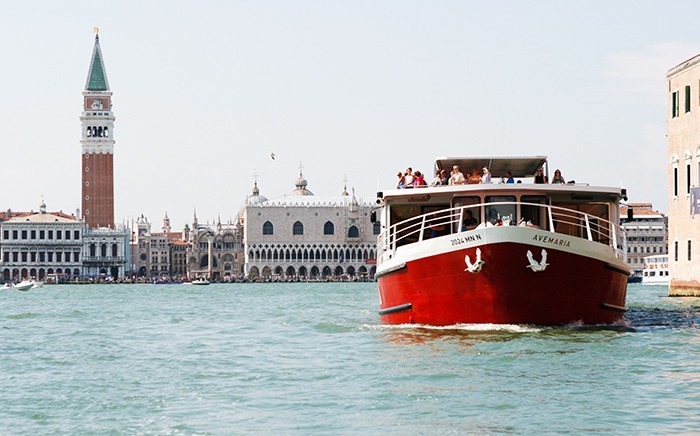 04 to 11 May - Explore some of the Europe's most beautiful cities in style! 11 to 18 May - Stay on board of a premium Dutch Barge and explore some of the Europe's most famous cities for cycling. The post All aboard! Secure your 2018 bike and boat adventure appeared first on Skedaddle Blog. The post Customer Story: Bruges to Amsterdam appeared first on Skedaddle Blog. The post 5 Bucket List Bike and Boat Journeys appeared first on Skedaddle Blog.